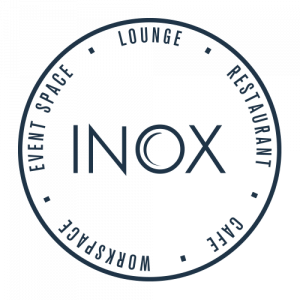 Come down to our wedding open day where you’ll have the chance to meet the Inox wedding team and view the spaces available for your wedding ceremony and the stylish reception space, where our award winning caterers can provide excellent food for all tastes and budgets. 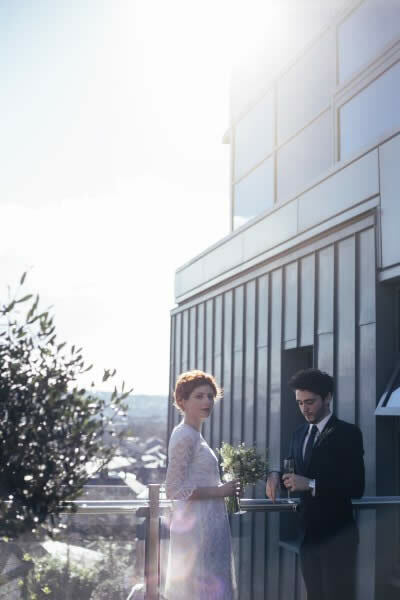 The venue will be dressed for the occasion so you can see just how special your wedding day could be at our wedding venue in Sheffield. Meet some of the talented wedding suppliers who styled the event and who have been used before to make wedding days at Inox magical and stress-free. Some of our favourite wedding suppliers including Campbell’s Flowers, Chris Stiles Magic, Classic VW Campervan Hire, Photographer Chris Bentley and more. Our team of Wedding Coordinators will be on hand throughout the day to talk to you about your vision for your special moment and give you a tour of the venue, showing you all the best bits that you can take advantage of if you choose to have your wedding with us. There will also be an opportunity to view our more traditional wedding venue, Firth Court which is a grade II listed wedding venue in Sheffield. Just speak to a member of the team upon arrival if you are interested in taking a tour. Please register for free in advance to let us know you will be attending.